The Dugong and Seagrass Conservation Project was the first global initiative for the protection of the dugong and its seagrass habitats. Since its conception in 2015, the Project has invested the entrusted GEF-5 funds, amounting to USD 5.88 million, in forty-two conservation initiatives across eight of the forty-six dugong range states. The conservation initiatives have been driven by nearly thirty local organisations, who have worked on four integral Project components towards achieving the Project objective, namely, to enhance the effectiveness of conservation efforts for dugongs and their seagrass ecosystems across the Indian and Pacific Ocean basins. December 2018 marked the end of the technical completion phase for the Project.The closing workshop for all Project Partners, both implementing and supporting, and technical advisers took place in the last week of February 2019, after the technical completion of the Project. 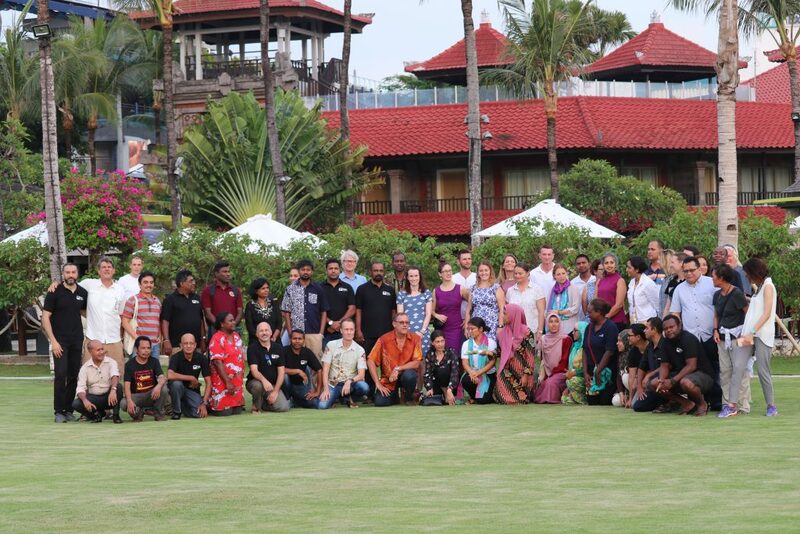 Since the Project inception workshop, held in October 2015 in Colombo, Sri Lanka, the closing workshop was the next and last opportunity for the Partners to meet altogether under the Dugong and Seagrass Conservation Project.  To initiate the terminal evaluation for the Project. 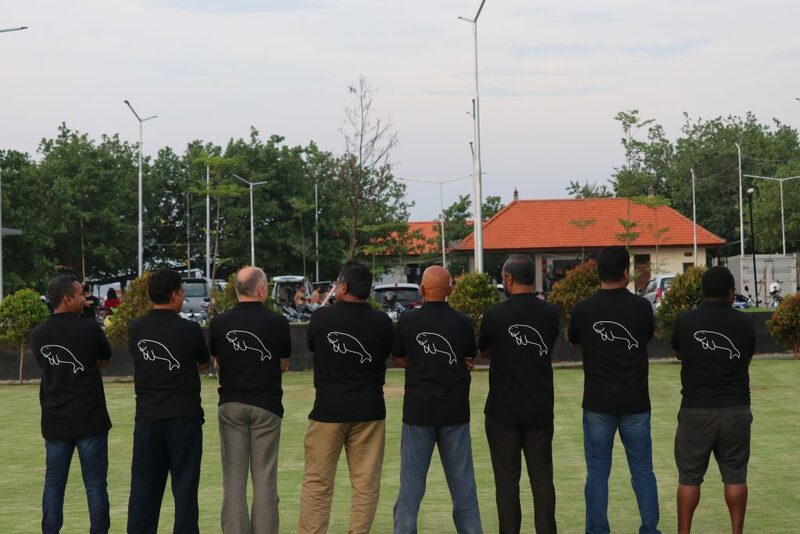 This news article relates to the project entitled Dugong and Seagrass Conservation Project Coordination Team (AD1).. Click below to learn more about this project.